Taipei, Taiwan– For the past couple decades, East district of Taipei has been the center of commerce and leisure. As recession hits Taiwan recent years, experts observe a trend of international corporations relocating their storefronts out of the east district to reduce cost. 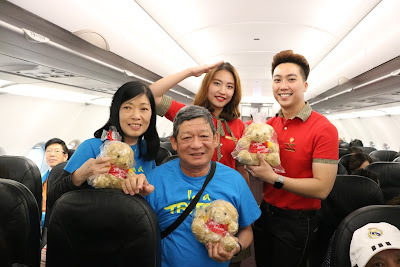 And that includes Hong Kong based company Pure Yoga, which closed their Taiwan office as well. 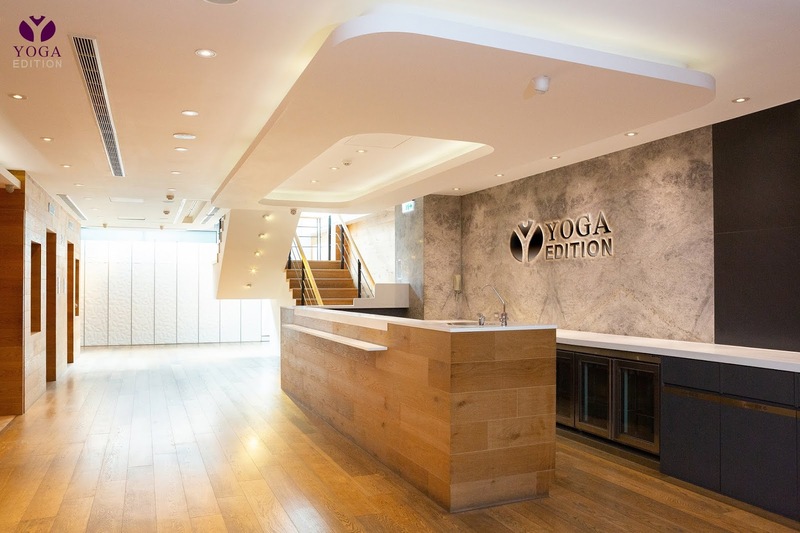 To stimulate the yoga market in Taiwan, True Group has taken over Pure Yoga’s prime location in Zhongxiao East Road, Taiwan, and will be re-launching it as a new premium brand called Yoga Edition. It covers 33,000 sq. ft, has 10 yoga studios, a luxurious and spacious 4,000 sq. ft ladies changing room with 50 showers equipped with rain shower heads, and is situated in a prime and easily accessible location in Taipei. Yoga Edition will be introducing 150 to 170 classes each week, and will be combining the top teachers from both Pure and True to provide our members with the best yoga experience. Importantly, True Yoga is rolling out a new membership scheme that will make it more convenient and flexible for members to enjoy yoga. Members will be able to make monthly deductions with the option to choose the number of classes each month, giving them more choices and reducing the cost of membership. This membership program was opened to public on February 25th, and up to last week Yoga Edition already received over 800 sign-ups. Can’t wait? Good news is that you don’t need to wait long. The brand new Yoga Edition will be open in early April.